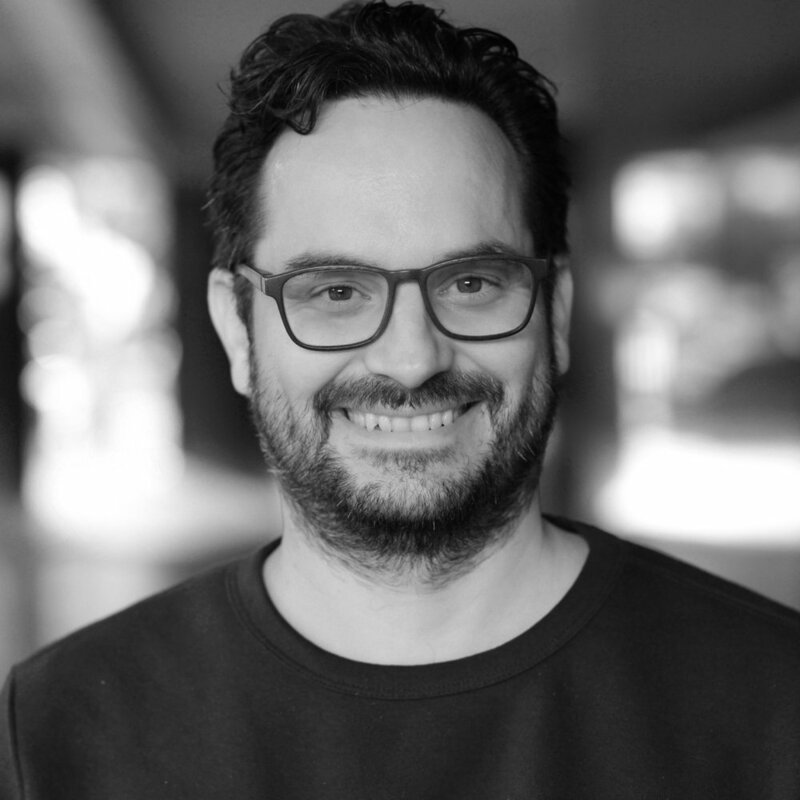 Founding Partner Emre Sahin launched Karga Seven Pictures in 2008 with the idea of creating smart, entertaining television and films in the US and globally. Today Karga Seven has offices in Los Angeles and Istanbul and has assembled an amazingly talented multinational team. Founding Partner Sarah Wetherbee launched Karga Seven Pictures in 2008 with the idea of creating smart, entertaining television and films in the US and globally. Today Karga Seven has offices in Los Angeles and Istanbul and has assembled an amazingly talented multinational team. Founding Partner Kelly McPherson launched Karga Seven Pictures in 2008 with the idea of creating smart, entertaining television and films in the US and globally. Today Karga Seven has offices in Los Angeles and Istanbul and has assembled an amazingly talented multinational team. Dan Johnson joined Karga in 2018 as CFO. Prior to Karga Seven, Dan had worked as a Finance Executive at 20th Century Fox. Dan’s previous finance experience includes The Pokemon Company, International and The Walt Disney Company. Dan is a licensed CPA.